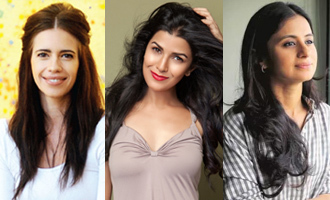 Bollywood » Cinema News » Ajay Devgn - Tabu - Rakul Preet's 'De De Pyaar De' Trailer Is A Perfect Fun-ride! 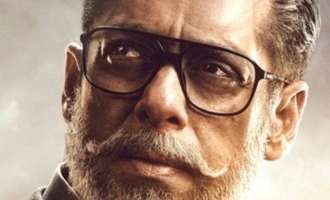 Ajay Devgn - Tabu - Rakul Preet's 'De De Pyaar De' Trailer Is A Perfect Fun-ride! 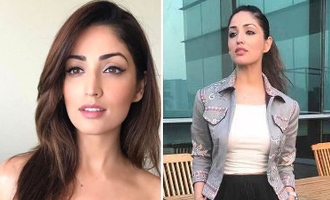 On the occasion of one of the amazingly talented actors in Bollywood, Ajay Devgn, the makers of ‘De De Pyaar De’ have decided to treat the fans with a perfect trailer with an equal pinch of romance and comedy that is sprinkled generously. 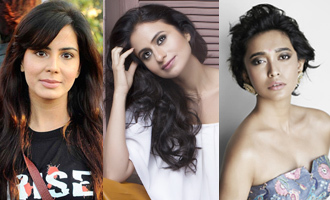 Lead actresses Rakut Preet Singh and Tabu have added more flavour to it. 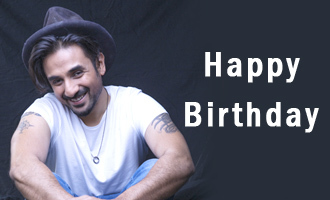 And at the trailer launch that happened today in Mumbai, the team also celebrated Ajay’s birthday. 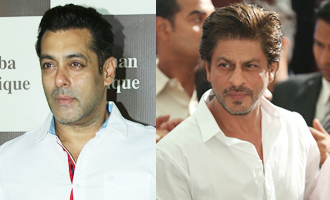 Directed by Akiv Ali, the film is produced by Bhushan Kumar and Luv Ranjan. 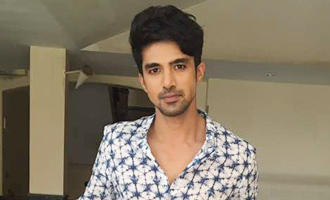 ‘De De Pyaar De’ is all set to hit the screens on May 17, 2019. Wow! 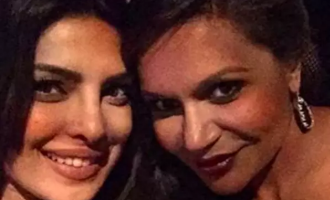 Priyanka Chopra & Mindy Kaling Teams Up For A Wedding Comedy! 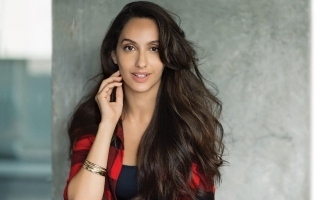 Nora Fatehi Finally Opens Up On Her Break-up With Angad Bedi! 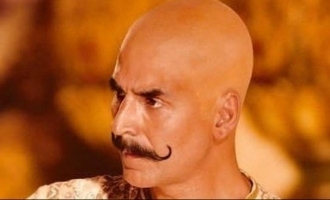 Akshay Kumar Will Be Seen As A Bald King For Housefull 4? Kangana Ranaut Takes A Dig Again At Alia Bhatt! 'Student Of The Year 2' Trailer Out And It's Mind-blowing! 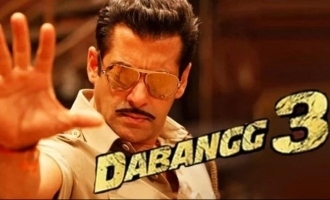 Salman Khan Aka Chulbul Pandey Wraps Up 'Dabangg 3' Maheshwar Schedule! 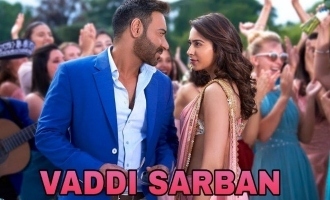 Ajay Devgn's “Vaddi Sharaban” From 'De De Pyaar De' Is The Newest Wedding Anthem! 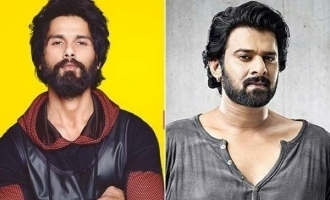 Rohit Shetty's Golmaal Is Back Again! 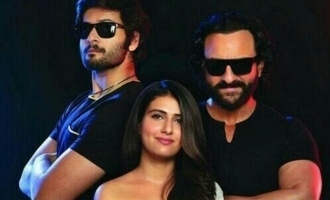 New Posters From 'Student Of The Year 2' Will Leave You Excited! 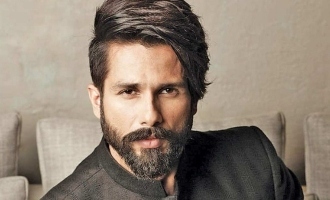 Ranveer Singh Shares The First Look Of Team '83 Exactly A Year Ahead Of The Release! 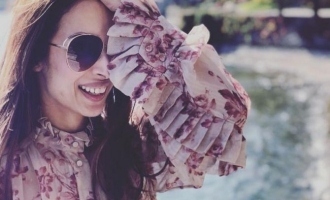 Malaika Arora's Million Dollar Smile Is A Perfect Treat For All Her Haters! 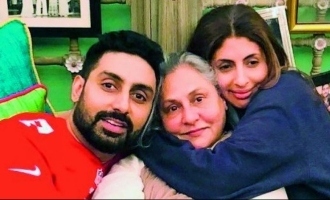 Abhishek & Shweta Bachchan's Wishes For Their Maa On Her Birthday Is Unmissable! 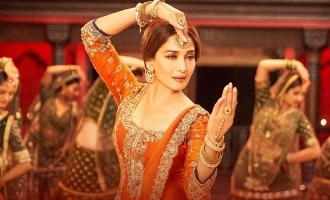 Madhuri Dixit's Grace In “Tabaah Ho Gaye” From 'Kalank' Is Pure Magic! 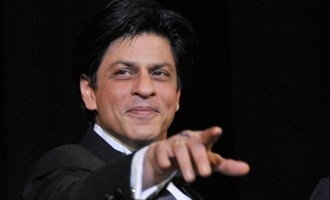 Watch Shah Rukh Khan's Heart-Melting Gesture For A Fan! 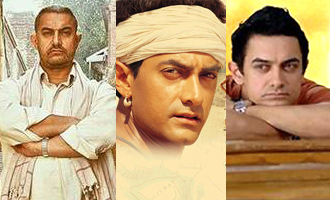 Theater artists who took lead in Bollywood this year! Deepika Padukone Receives A Heart-wrenching Gift From A Fan! 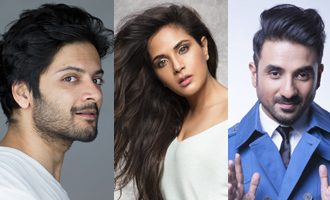 Is Vicky Kaushal In Love With Katrina Kaif?